The traditional Sari is a must if you visit India! 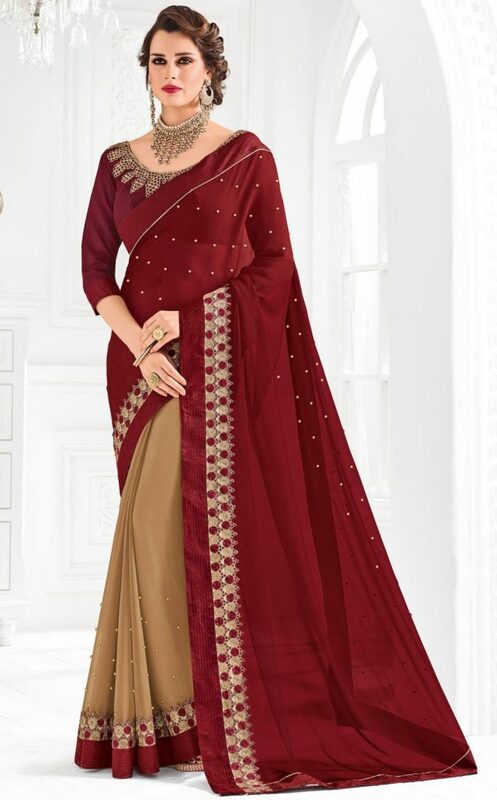 It’s a garment for females that consists of a drape varying from 4.5 m to 8 m in length..! If you wish to try you will need all the help you can get. Once you buy one and return home to your country, you will be in dire need of a YouTube tutorial on how to put it on again..! All of you must have heard of India’s spicy foods. Visiting India and not tasting some will be like committing sacrilege. 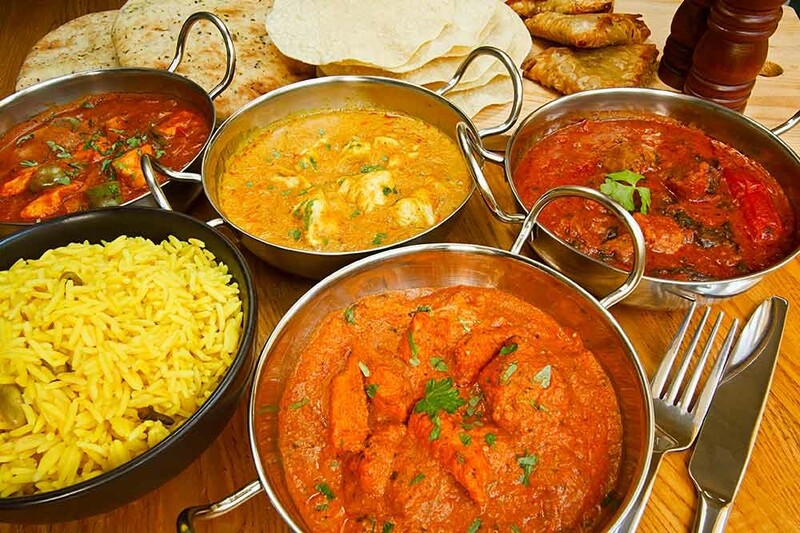 You should taste different types of chicken like Tikka Masala, Pakora, Jalebi, Idli and many more actually! Also, try all kinds of bread and definitely order fried fish with curry. Wonderful flavors that will leave you in awe. In addition, if you visit South India do not forget to eat there as well. They serve all their foods in Banana Peels and you’ll have to eat with your bare hands..! 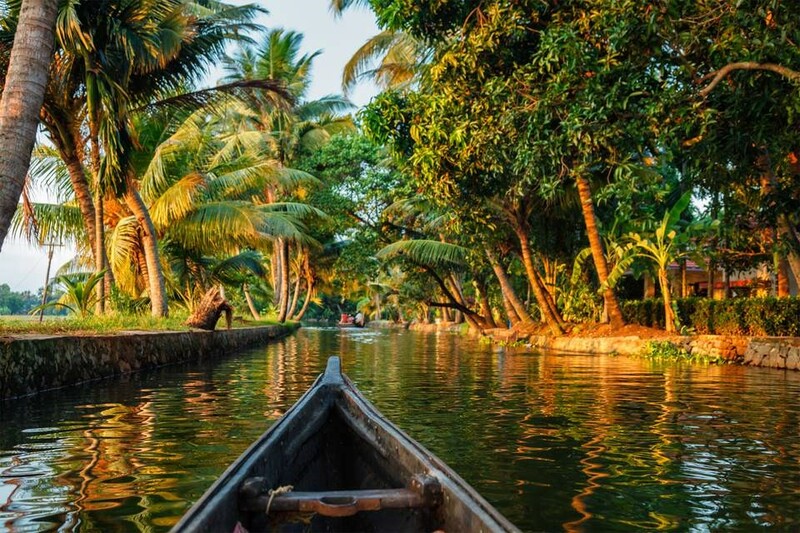 The city of Kerala is located in Southwest India and it’s a true utopia. All the greenery you can imagine is all in your grasp. Visit with your better half and enjoy a romantic experience like never before. Spend the night in floating houseboats and the spectacle of 800 miles of backwaters is within your reach. Plenty of proposal ideas as well..! 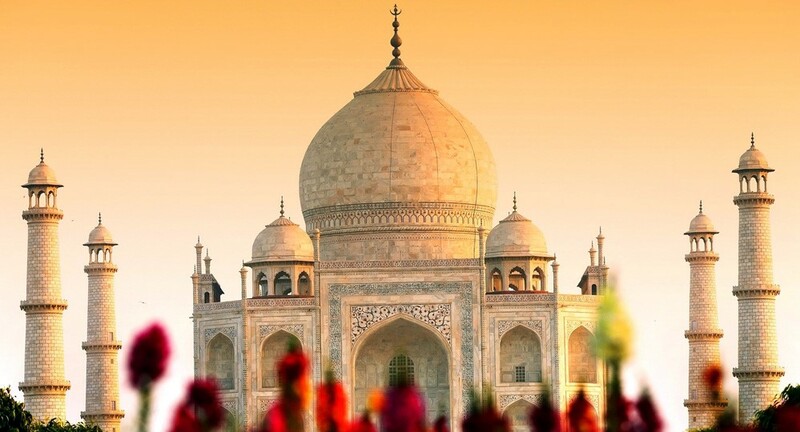 Try visiting India and not see the great Taj Mahal, without having an earful from your girlfriend. The white marble mausoleum was built in 1632 in the memory of Mughal emperor, Shah Jahan’s wife who died giving birth to their child. Try thinking of that next time you buy a present for your better half..! So, why visit India? It is for view of one of the Seven Wonders of the World, Taj Mahal located in Agra, which definitely qualifies as one of the reasons why. 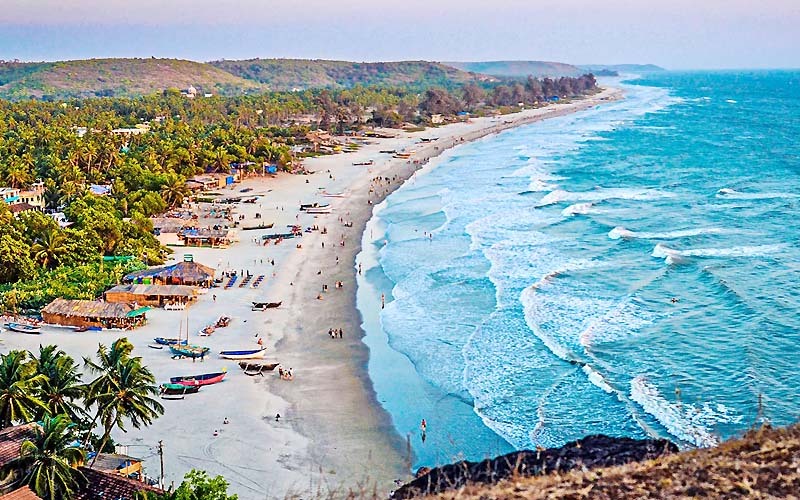 India might not be world-renowned for its beaches. However, visiting the wonderful Arabian sea in Goa will make you wonder why is that the case. A magical place, ideal for those wishing to learn how to surf without paying a fortune. Indian daily life means getting in touch with animals. 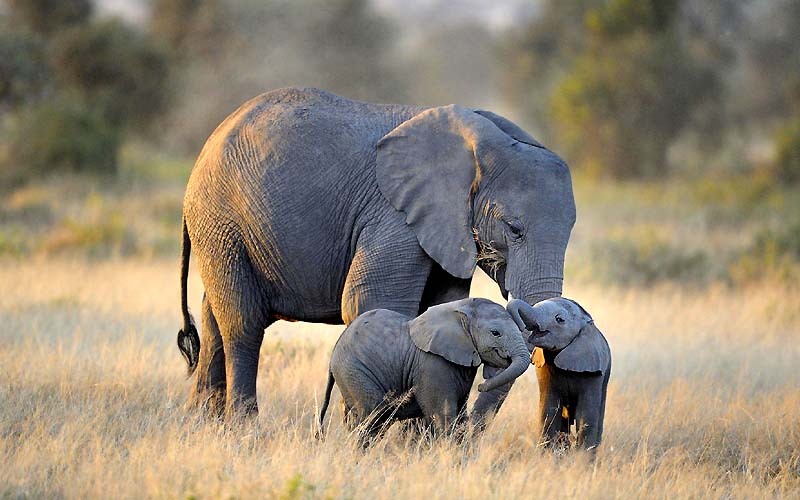 Elephants are considered, like cows, sacred animals. The local folks adore them and honor them on a daily basis. By visiting India you will have the opportunity to see animals like dears, monkeys, elephants, crocodiles and a plethora of birds. People in India are particularly hospitable. The local experts will take care of you by offering an Ayurvedic Massage! This is a unique experience and one that you should try. Ayurveda is a system of medicine with historical roots in India that started over 5000 years ago. Try it and live life to the fullest..! For further information about India, Travelling and many more interesting things that make your life better, feel free to visit MyLoList.